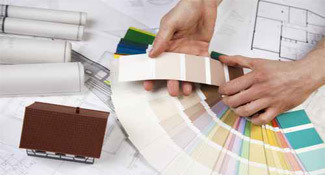 Thinking of expanding, updating the look of your favorite room, or improving the function of your home? That's no small task to undertake. Fortunately, we understand the importance of achieving your goals of expansion and modernization while maintaining the structural integrity and stability of your existing home. Our entire team are experts at combining design with function so that your new renovation project or addition will never look like an afterthought. Contact us today! The experienced, high-end remodeling professionals at Michael's Homes can help you transform your living spaces to meet your every need, match your unique style, and help you fall in love with your house again! We'll work with you to create beautiful, functional solutions that work with your budget. Your kitchen is the heart of your home - shouldn't it be the most spectacular? It's where the whole family comes together to socialize, eat, have family discussions, and share laughter. Your kitchen should be able to accommodate your cooking needs, offer plenty of storage, and provide a warm space for the family to come together. We'll work with your budget to create beautiful, functional solutions that reflect your lifestyle. Your bathroom or sauna is the place you can always go to relax and unwind at the end of a long day. If your bathroom or sauna is tired, outdated, or just plain unattractive, updating its look can really make a difference! There are always things you can change to make this space safer and more efficient as well. The experienced professionals at Michael’s Homes will work with your style and budget to make your bathroom or sauna as unique as you are. 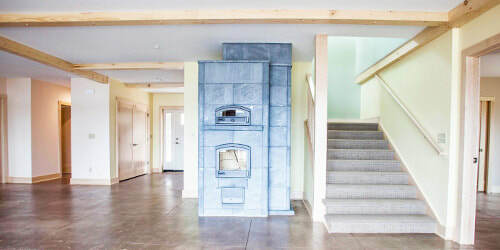 Finishing your basement can be a smart investment. Typically the most underutilized level in a home, the basement has a uniquely quiet and secluded feel that can be perfect for a den, apartment, home theater, basement bar, and much more! If you’d like to transform your basement and get the most out of your home, we can help turn your dreams into reality. 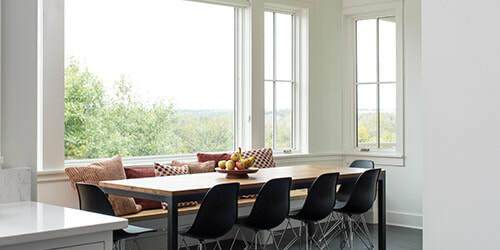 With Pella, you get so much more than just stunning windows and doors, beautiful craftsmanship, and smart technology. Pella goes beyond ordinary, and their goal is to exceed your expectations. As the U.P. 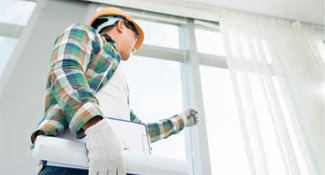 's only Pella Certified Contractor, we'll help you work within your budget to find windows and doors that match seamlessly with your home. When it comes to renovating exterior details like your deck, siding, or roof, we’ll help turn that project you’ve been dreading into an exciting, positive experience. 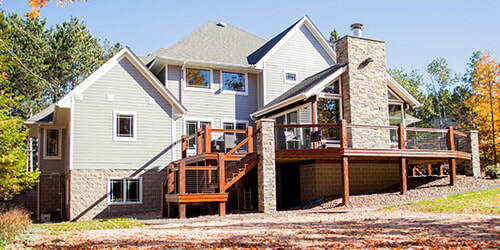 Whether you’d like to make the most of outdoor living by building a beautiful deck, or you just want to make sure your siding and roof - the home’s first line of defense - is kept in good shape, the crew at Michael’s Homes are all seasoned professionals at transforming these dreams into reality.